Discontinued - This item is no longer available. 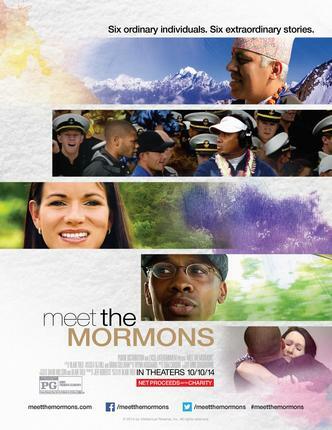 Meet the Mormons examines the very diverse lives of six devout members of The Church of Jesus Christ of Latter-day Saints. 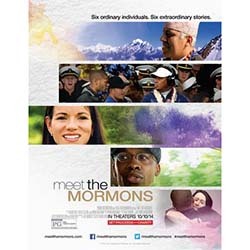 Filmed on location and across the globe, Meet the Mormons takes viewers on a journey into the day-to-day realities of individuals living in the United States, Costa Rica, Nepal, and beyond. 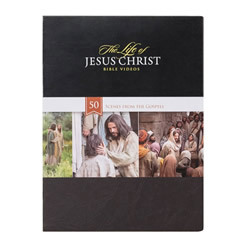 From their individual passions to their daily struggles, each story paints a picture as rich and unique as the next while challenging the stereotypes that surround the Mormon faith. 78 Minutes. Rated PG for some thematic elements. 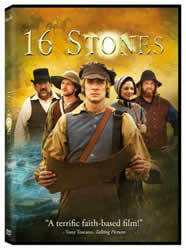 This movie depicts Mormons to be different than they actually are. 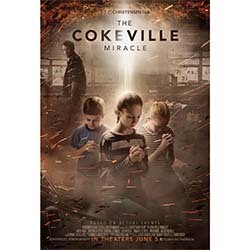 As a member of the Church, this movie made me disappointed. This movie filled my heart! It was really fun getting to know people from all over the world who are dedicated to doing good wherever they live. I also really loved the information about the Candy Bomber. It was nice to hear something good that happened during WWII. 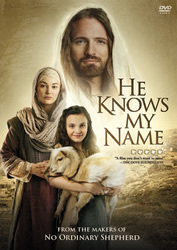 this movie was amazing and is a great way to learn more about the church. Loved the movie - we're happy to own it now.